The right light can make-or-break a visual arts project. See all there is to see! 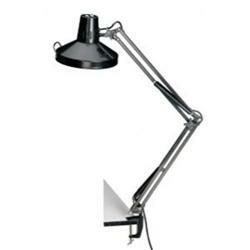 Combination, fluorescent, magnification, clamp on table and easel lamps as well as Studio lamps provide a wide array of illumination for projects; in studio-or out.